Getting to and from the water just got easier - let the Suspenz SUP Airless Cart carry the load for you. 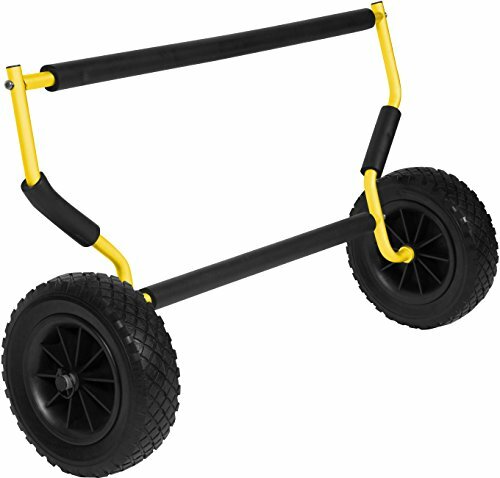 Our quick release airless 10" wheels roll with ease on any terrain. Top that off with a handy mesh storage bag and that is why Suspenz carts are best in class. Holds 150 lbs. If you have any questions about this product by Suspenz, contact us by completing and submitting the form below. If you are looking for a specif part number, please include it with your message.